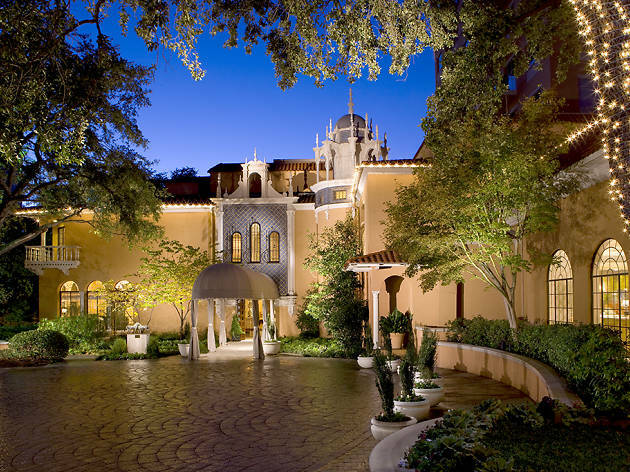 Rosewood Mansion on Turtle Creek retains the intimate ambience and charm of the private residence it once was. Originally built by a cotton magnate in 1925, the 16th-century Italian Renaissance-style estate was transformed 55 years later into a world-class restaurant and hotel with 143 elegantly furnished rooms and suites. 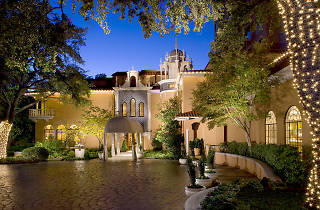 In 2010, the Mansion turned 30 and debuted dramatically redesigned rooms and a sophisticated new lobby. The hotel redesign came on the heels of a multi-million-dollar restaurant renovation that resulted in a contemporary and elegant restaurant, stylish bar and comfortable terrace featuring modern French cuisine by Executive Chef Bruno Davaillon. The Mansion’s innovative new design adds modern elements and artwork while paying tribute to signature residential and architectural details. Visit www.mansiononturtlecreek.com for more information.